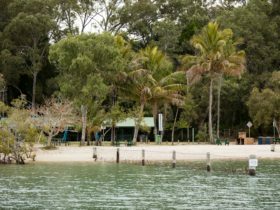 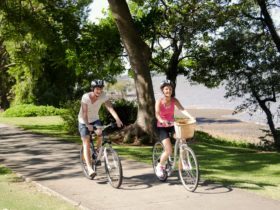 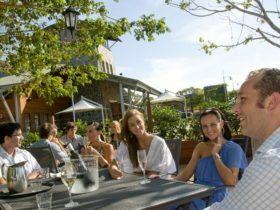 Located just 26 kilometres from Brisbane, Redland City is often described as South East Queensland’s “best-kept secret”. 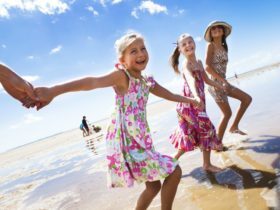 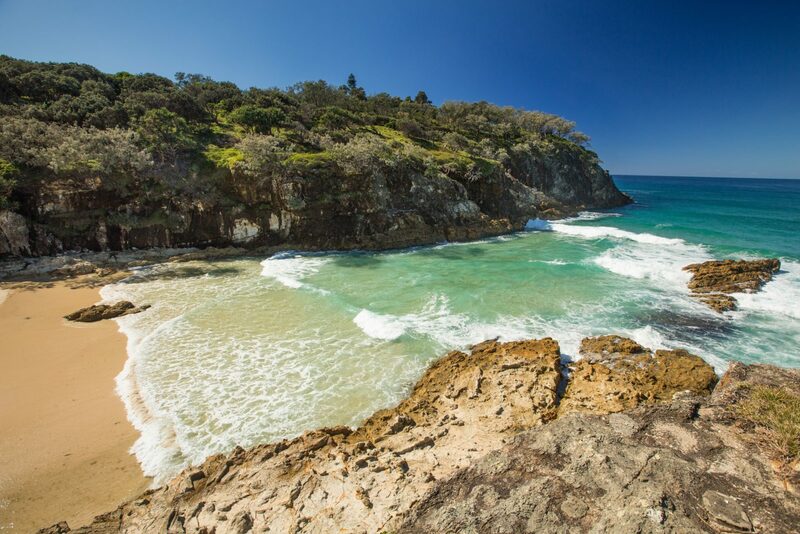 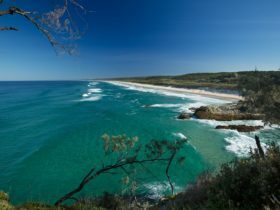 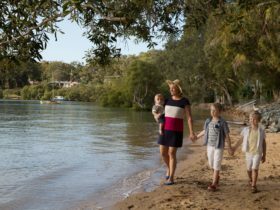 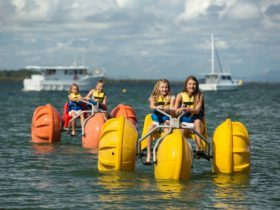 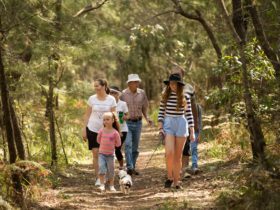 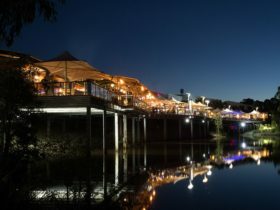 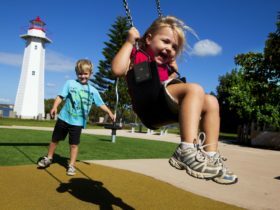 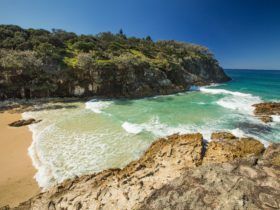 A scenic gateway to iconic North Stradbroke Island and the secluded Southern Moreton Bay Islands, makes the Redlands a popular destination for those who have discovered its unique beauty and multitude of options for recreation. 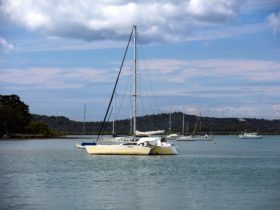 The Redland area is a local government area (LGA) in Queensland. 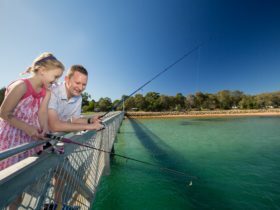 This area is home to 22 locations and/or suburbs which you can explore in more detail by selecting from the list below. 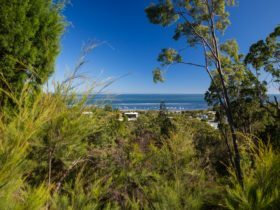 The Redland area is located approximately 25kms from the capital Brisbane.